Breathtaking Swarovski Crystal Purse. 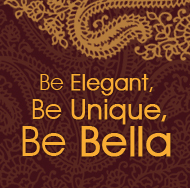 Be Glamorous and Elegant for that special occassion. Measures 6 3/4"x 2 3/4"